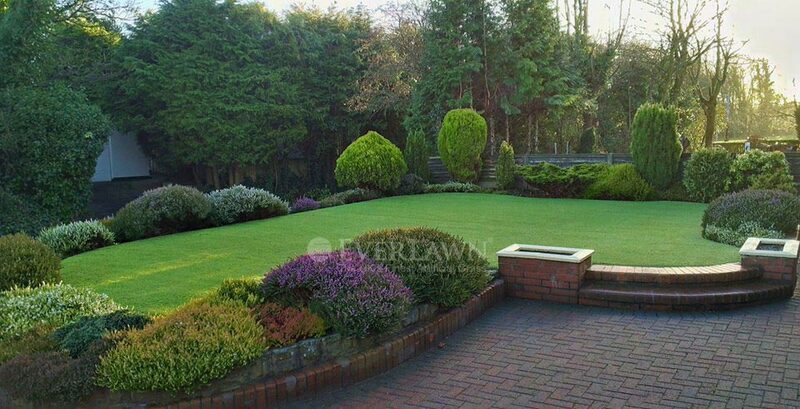 A beautiful lawn completes a wonderfully designed garden. 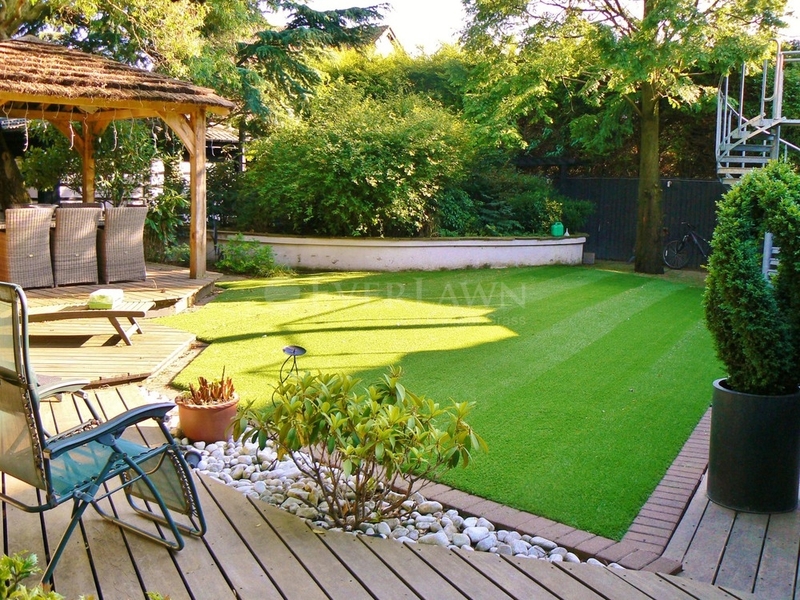 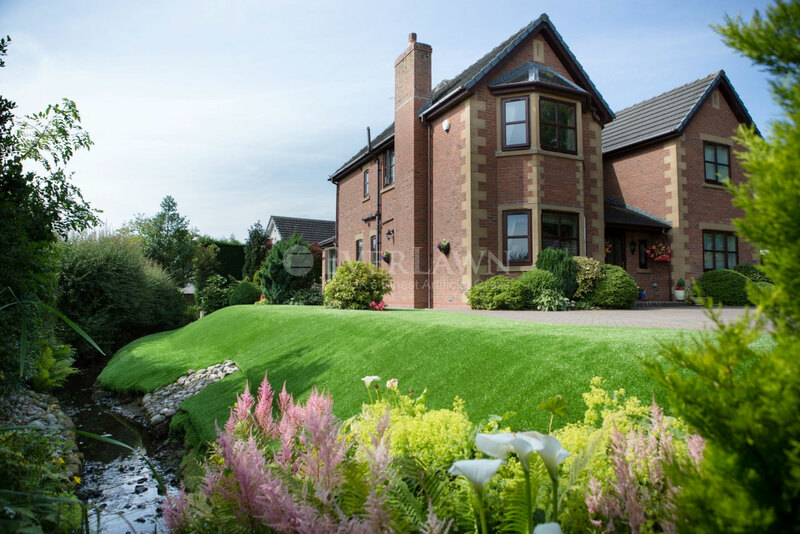 The Poulton-le-Fylde property owners chose EverLawn® Pearl™ artificial grass. 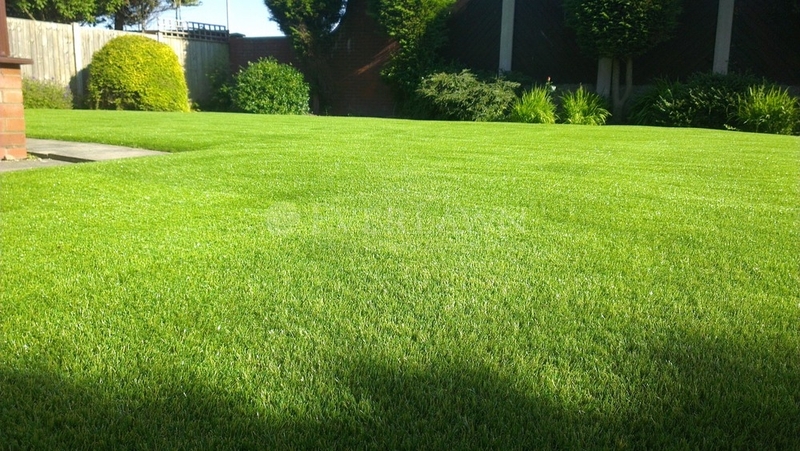 The mow lines requested can be achieved with EverLawn® Pearl™ and are easily brushed out when required.